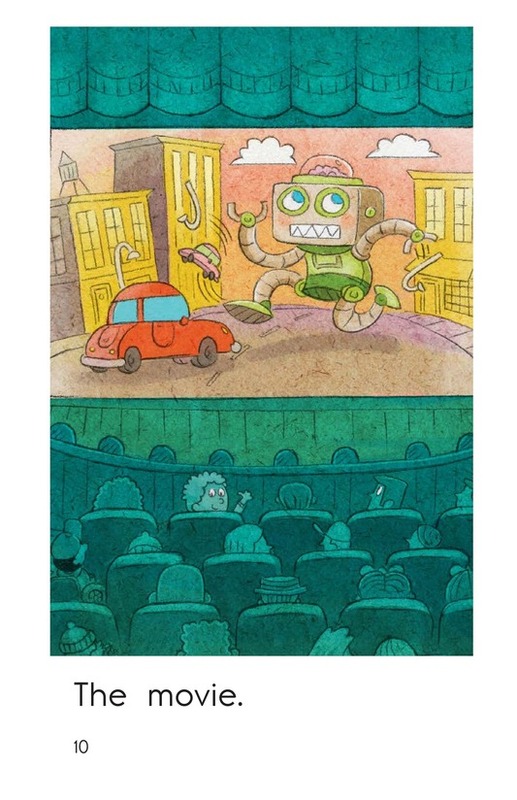 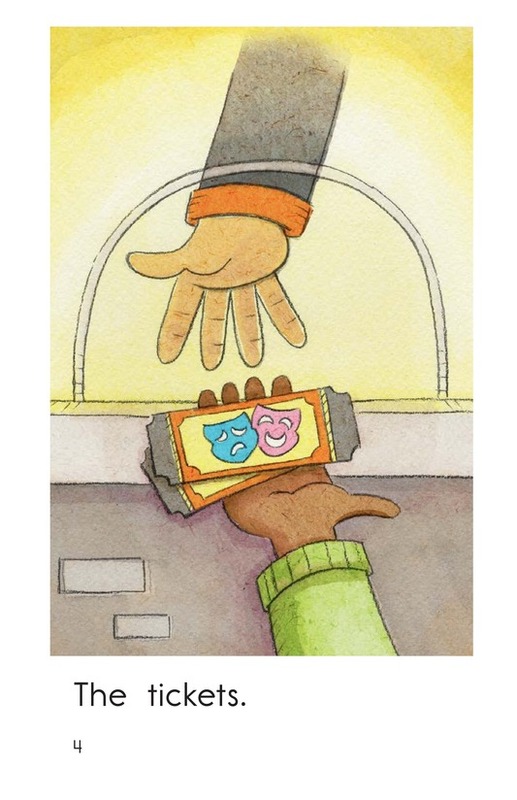 Some students might love going to the movies, but others might not have been to a movie theater yet. 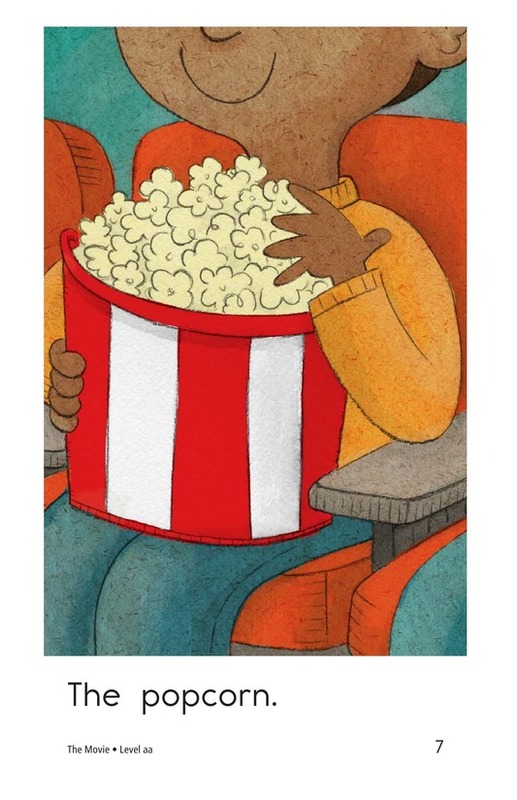 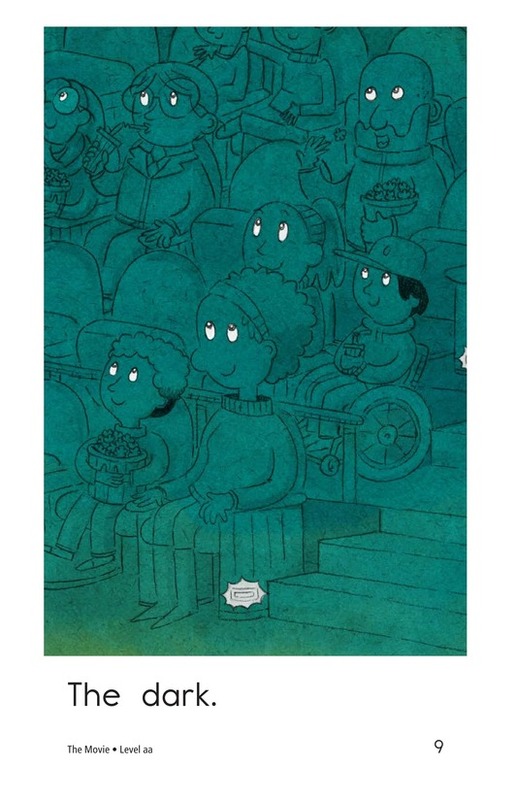 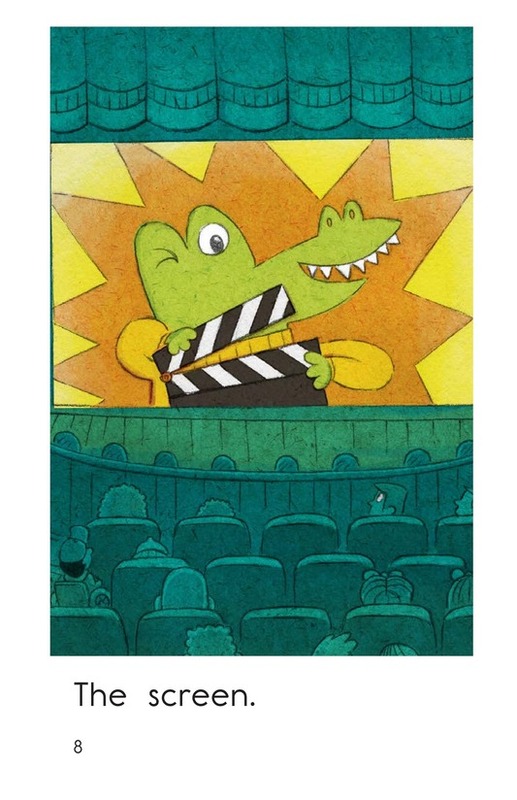 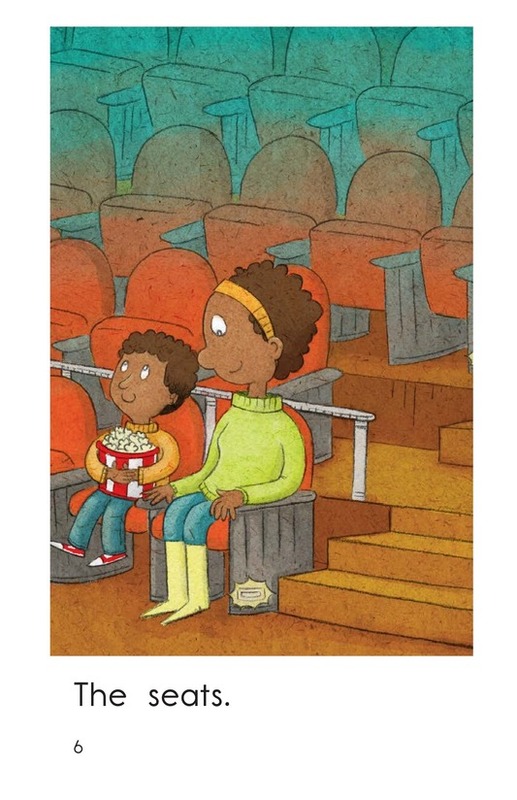 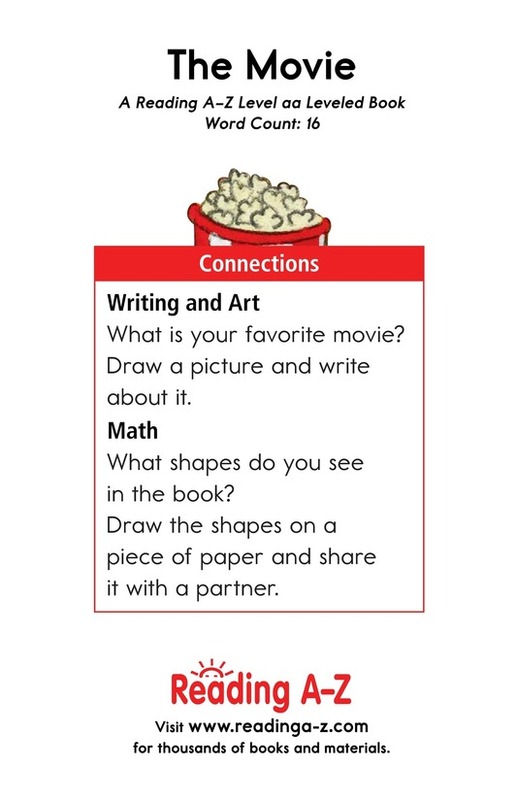 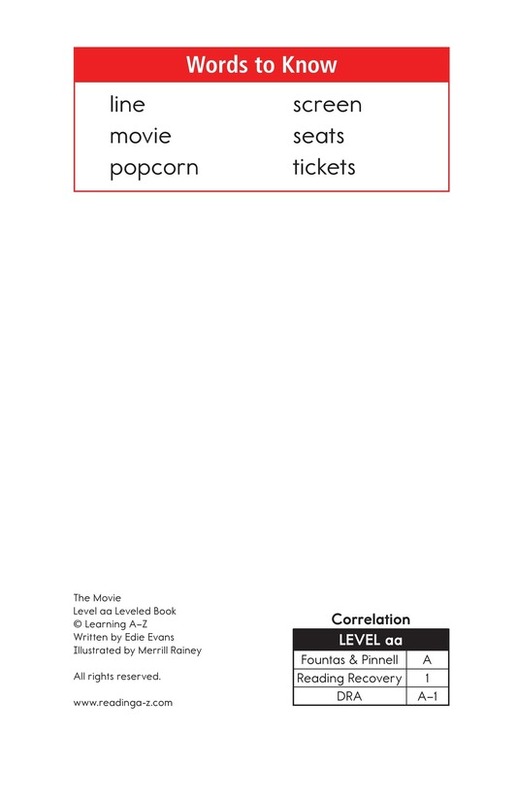 The Movie shows students what they might see and do when going to a movie, such as buying popcorn and sitting in the dark. 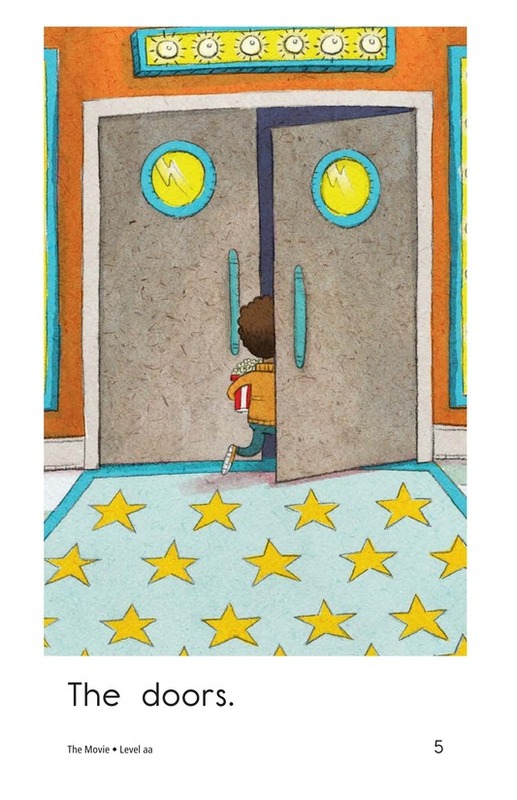 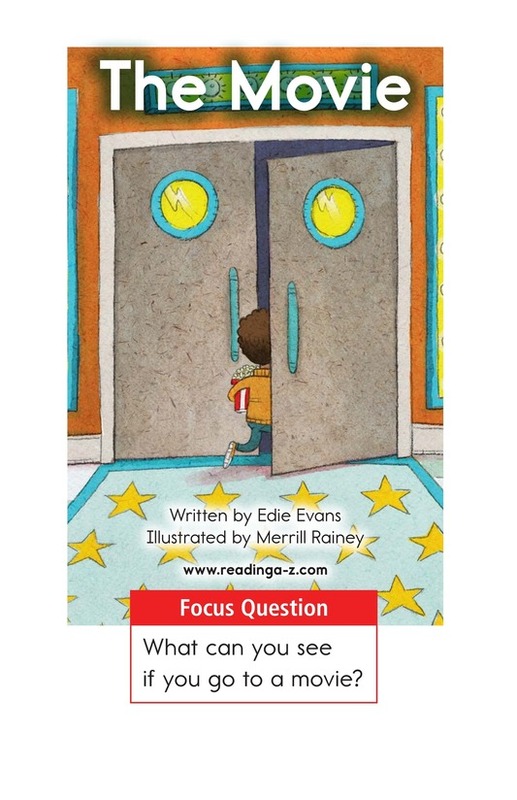 Detailed illustrations and use of the high-frequency word the support early emergent readers. 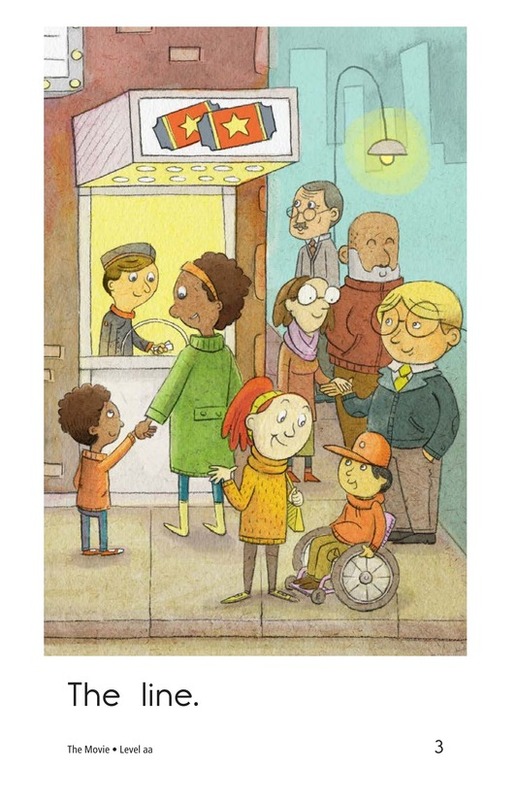 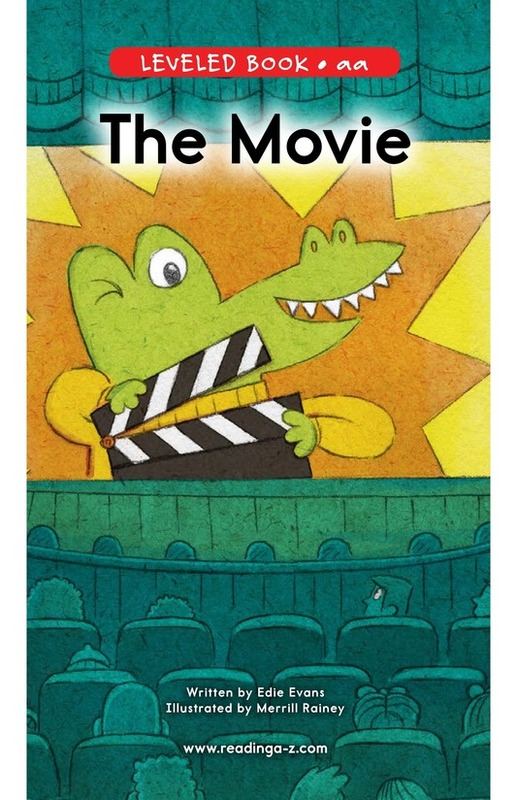 This book can also be used to teach students how to connect to prior knowledge as well as to identify the setting to better understand the story.